A man who died after a suspected fall from the cliff top above the former Pleasurama site on Monday was a Ramsgate resident aged in his 70s. Police say the death of the man is not being treated as suspicious and a report is being prepared for the coroner. It is understood the man was a dad of two daughters who have been informed of his passing. 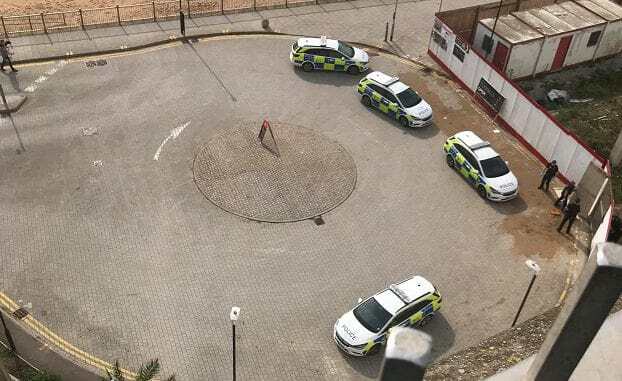 Kent Police was called at 9.46am on Monday to the Pleasurama site at the Ramsgate Tunnels end. Officers were also at the top end of Marina Road where an area was cordoned off. The South East Coast Ambulance Service also attended and the man was pronounced dead at the scene.